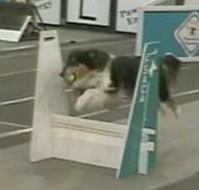 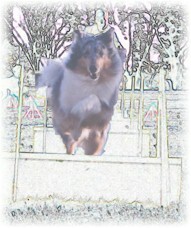 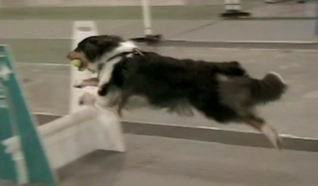 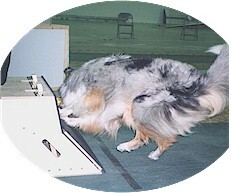 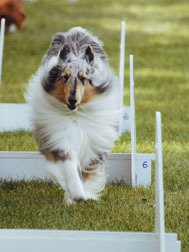 Working on her flyball titles!! 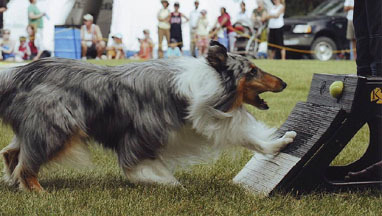 This versitile fellow was owned by Paul Aziz of Calgary. 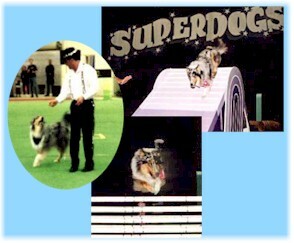 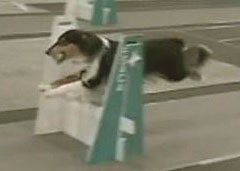 Kozmo was a valued member of the Superdogs team and did musical freestyle!